The .chm file format stands for Microsoft Compiled HTML Help and it is a proprietary type for the online help files. It was produced and released by Microsoft and it is similar with the LIT format as LIT is basically a modified version of chm and adapted for e-books. All the documentation is saved in a compressed HTML format and includes images, text and links. 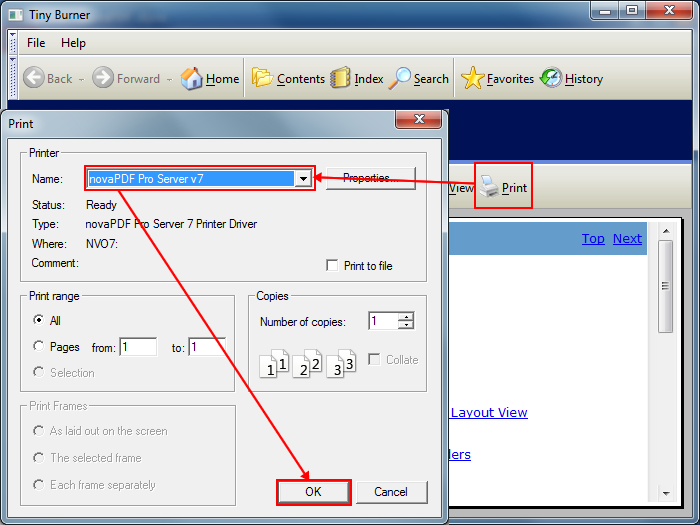 Some chm files can also be viewed in a web browser with or without additional add-ons. 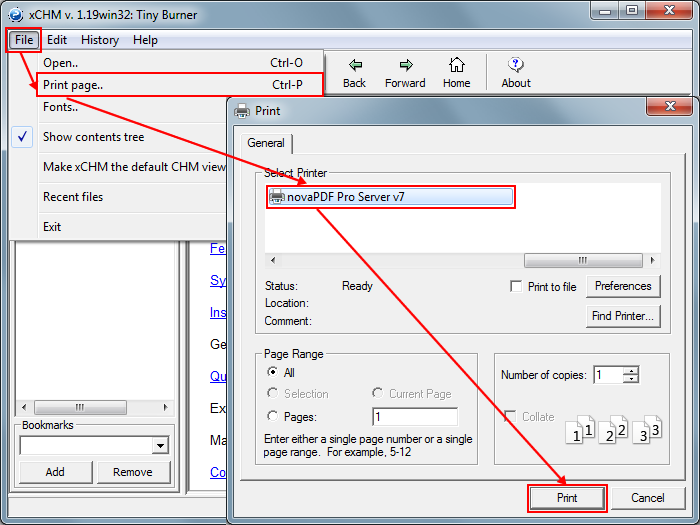 Chm files are specially optimized for reading and are heavily indexed. However the format also contains a couple of flaws, a big one representing the ability to contain and execute custom code which in regards to security can be considered a threat. This is why Microsoft wants to replace the format starting with the Vista systems with Microsoft Assistance Markup Language. Also another downfall is the limited support for Unicode. This is why choosing a different format for day to day handling or archiving such as the PDF one can be very useful. With the help of a PDF converter such as novaPDF for example, a PDF can contain enhanced security, high quality elements, full Unicode support with font embedding, signatures, on the fly mail sending and more. 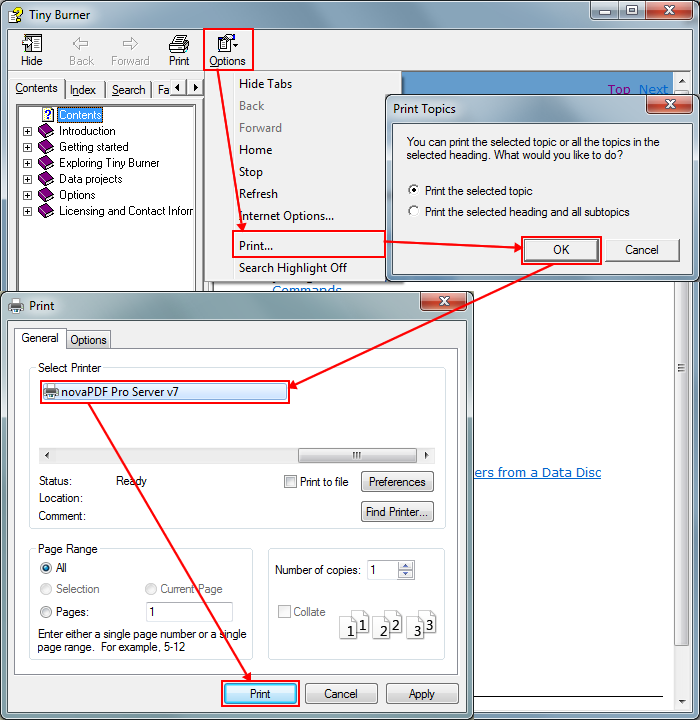 Click OK then OK again in the Save PDF File As window and the page will be converted.